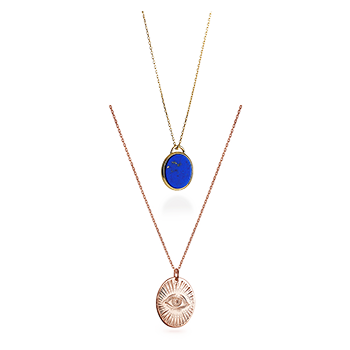 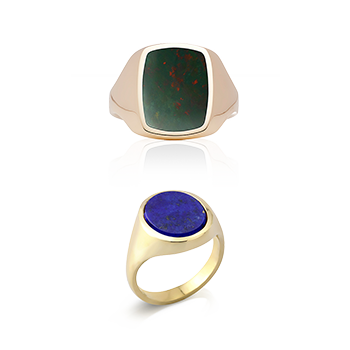 A customised piece of jewellery is a means of personal expression, an understated, yet meaningful accessory. 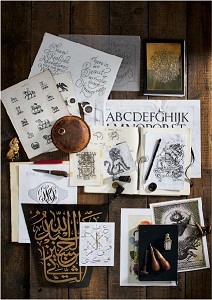 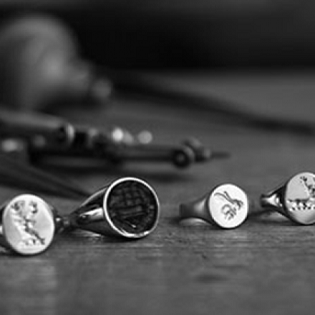 With the option of creating a bespoke design with Rebus, it makes a truly unique gift for that special man in your life. 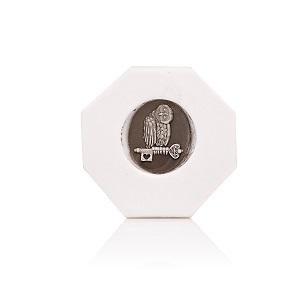 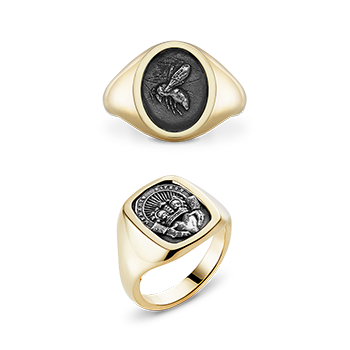 To mark your father’s milestone birthday, your son’s graduation or just to say ‘I love you’, Rebus can create something symbolic that will be treasured forever. 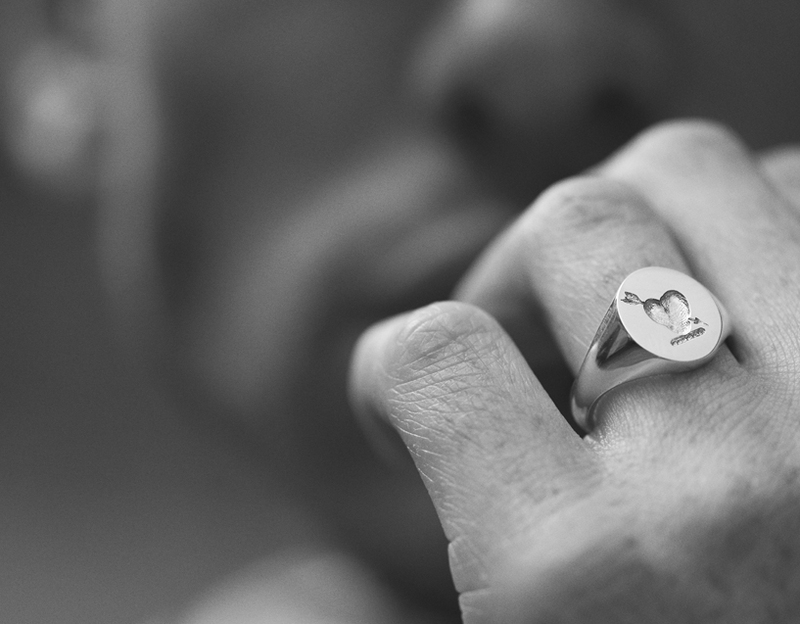 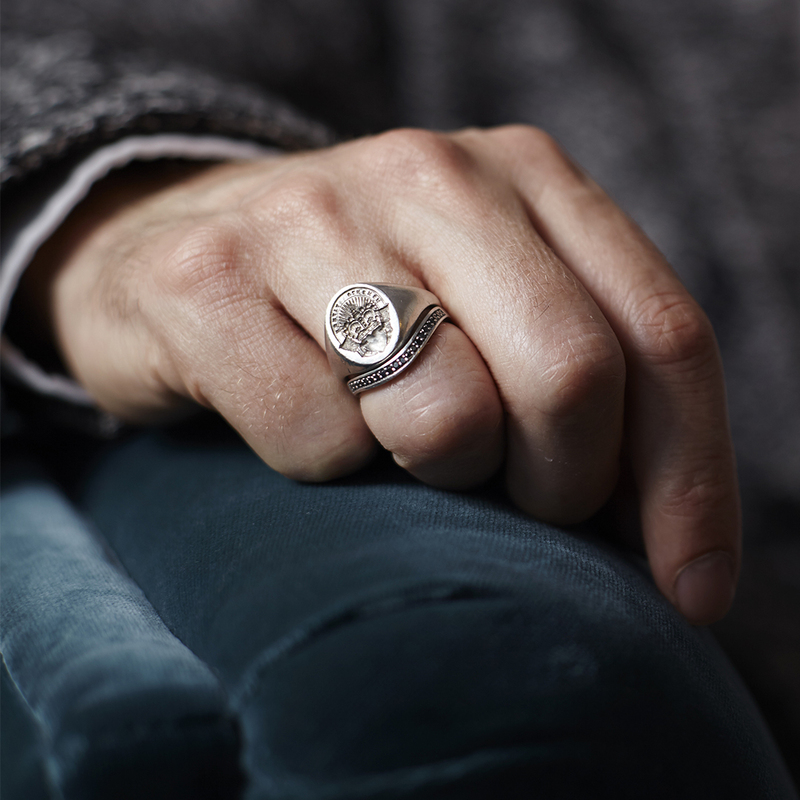 To take the fear our of shopping for the man who has everything, Rebus has compiled a gift guide of pieces with a more contemporary twist on the traditional signet ring; from cufflinks to Keeper rings, we’re here to help you create the most original and thoughtful present this year. 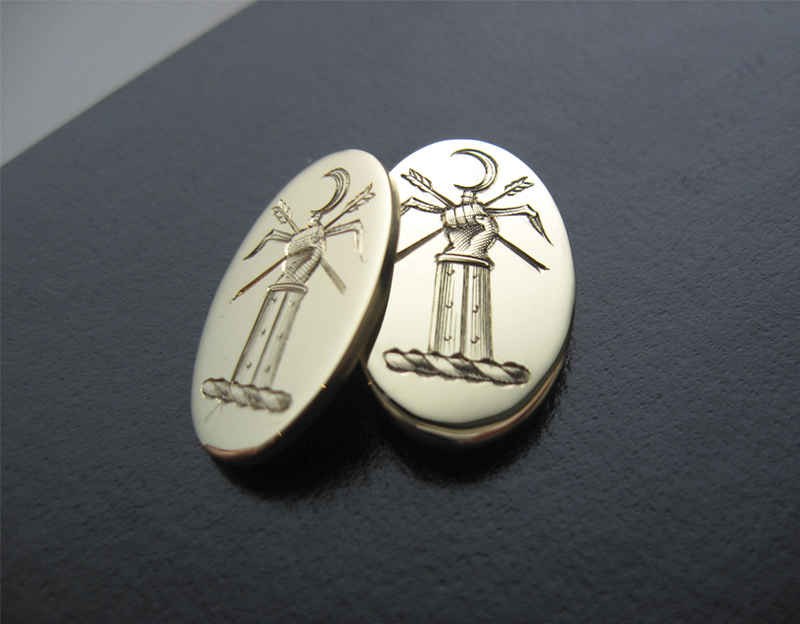 Beautiful solid gold cufflinks are an effortlessly stylish option for any occasion, work or play. 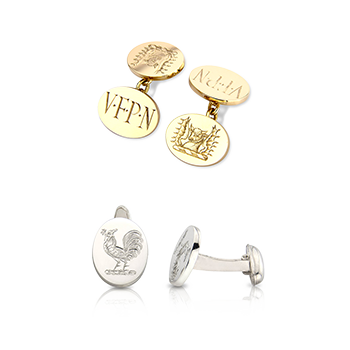 Whether you choose to wear your initials, a crest or motif that’s special to you, these cufflinks will look superb for a lifetime. 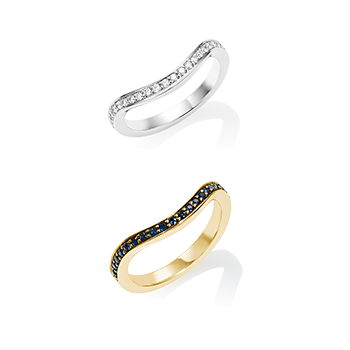 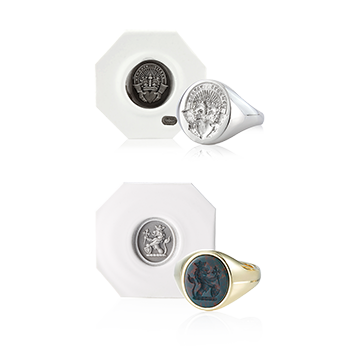 The Rebus collection of Keepers are crafted to perfectly trace the contour of a signet ring, and are available in either solid 18ct yellow, white or rose gold, or pavé set with white or black diamonds, rubies or sapphires. 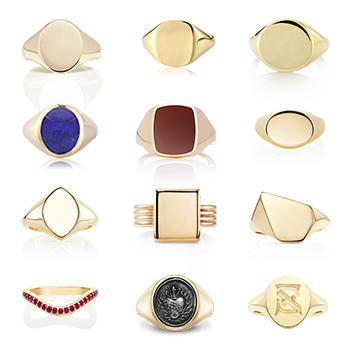 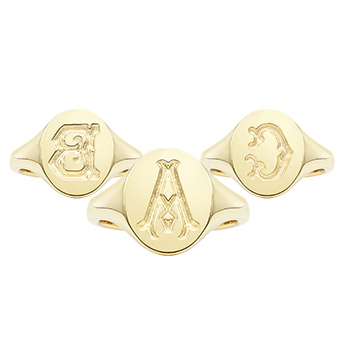 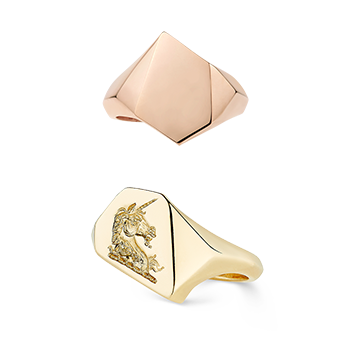 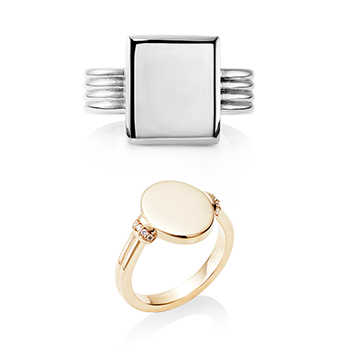 Whilst perfect for elevating a classic signet, a custom Keeper ring can also be worn on its own. 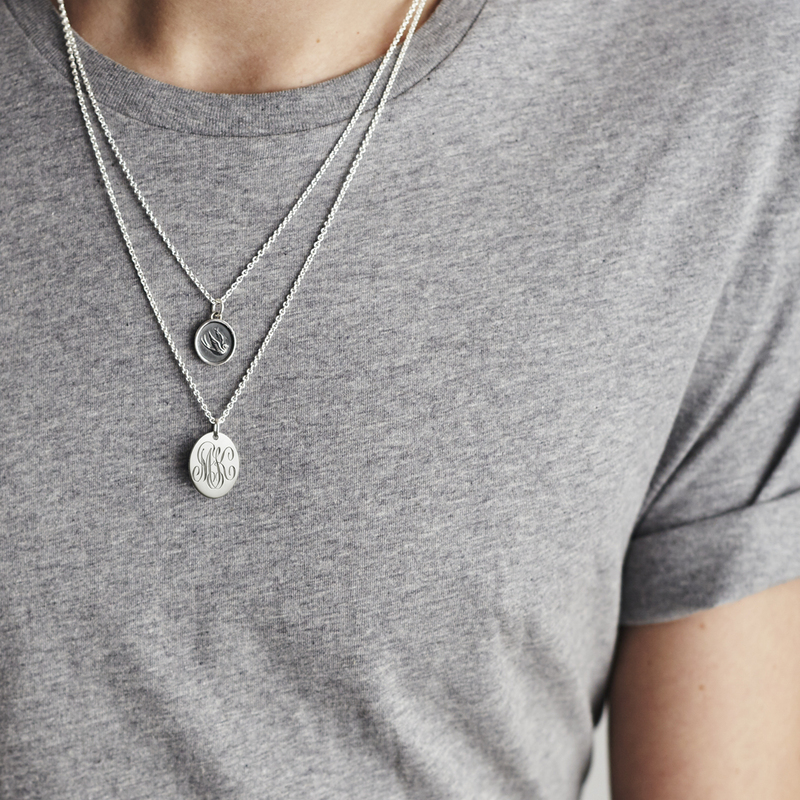 Our larger oval and round pendants, available in sterling silver, provide an ideal blank canvas to engrave more complex designs; use your own design or our artist can create a truly unique illustration.